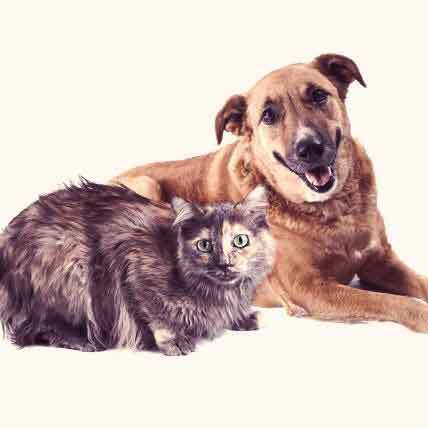 Cats can get Lyme disease just like dogs can, though it is less common. 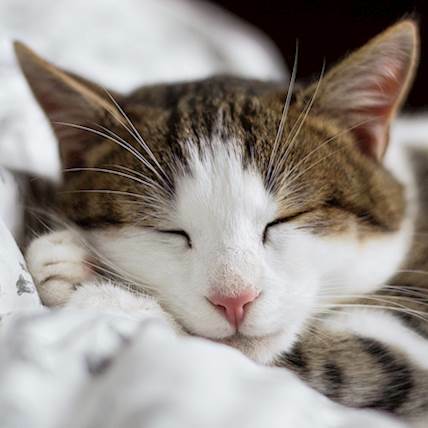 Find out how to protect your cat. 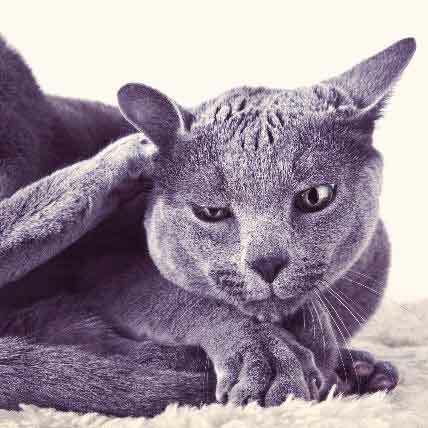 Why does my Cat groom itself? 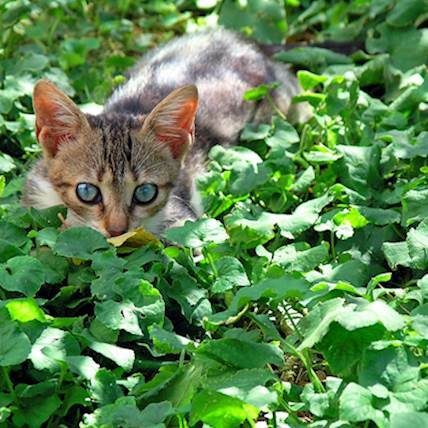 Cats are carnivores by nature. That means they need meat. And while they can eat other things as well (i.e. veggies), their diet should consist of mostly meat based proteins. 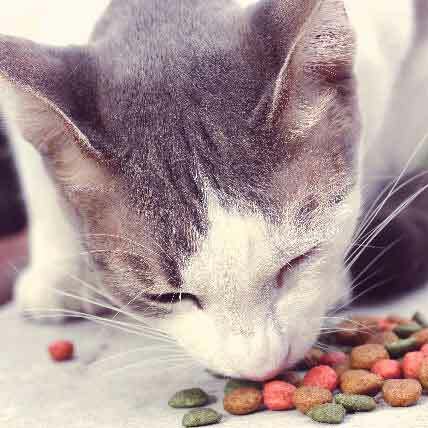 This is why grain-free foods are so handy, as many cat foods on the market are overloaded with fillers like corn or wheat. 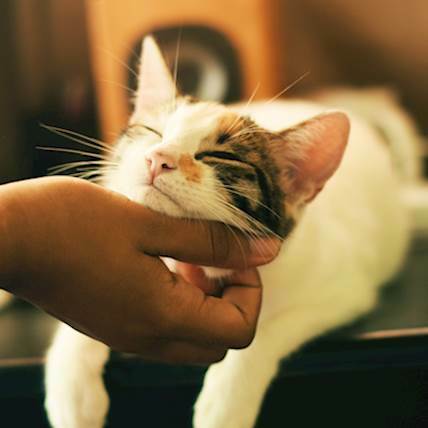 Give your cat what they need with a grain-free cat food. 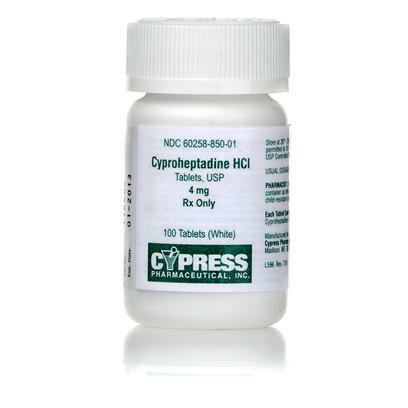 Cyproheptadine 4mg (Periactin generic) for cats and dogs is used as an antihistamine to treat allergy symptoms such as swelling and itching. 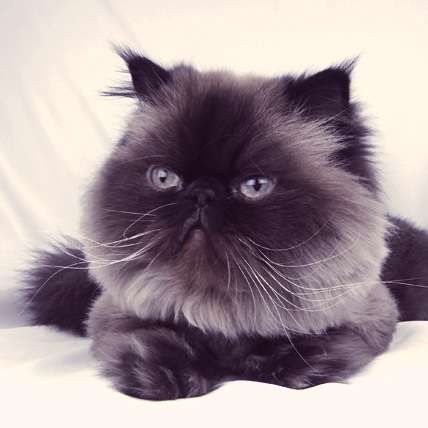 The Himalayan cat is a subcategory of the Persian breed, and also has the facial and tail coloring of the Siamese. Humans can get fleas. 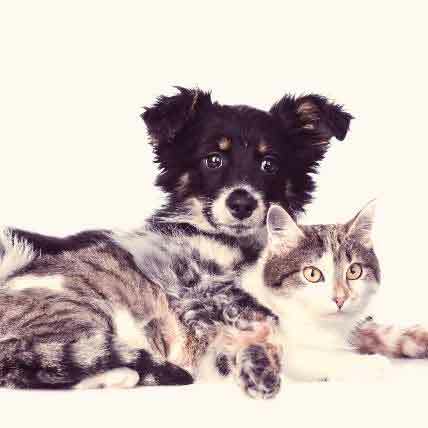 These pests cause more problems for our pets than for us, but we can still fall victim to their biting ways. 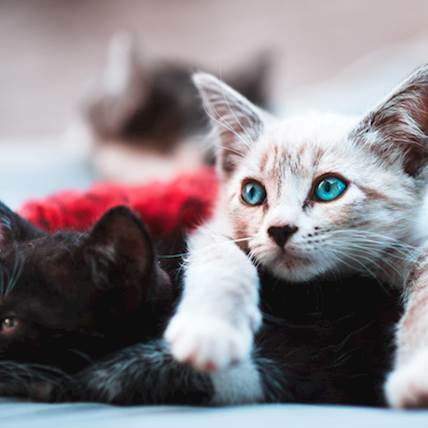 Advantage II for Cats is a monthly flea and tick medication that keeps your cat safe from pests. But how does it work? Find out all about Advantage II here. 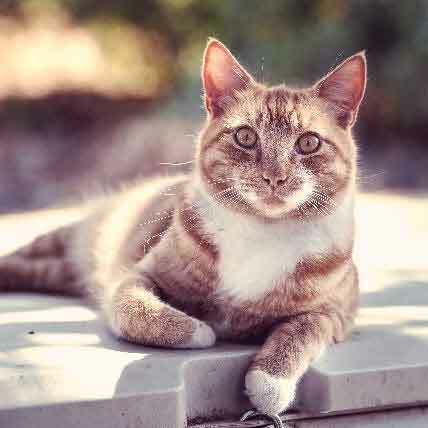 Panosteitis is a painful bone disease usually found in fairly young large breed dogs, but can also spring up in young cats as well. 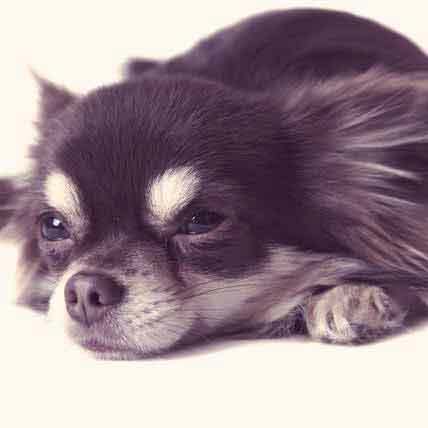 Learn about its causes, symptoms, and treatments. 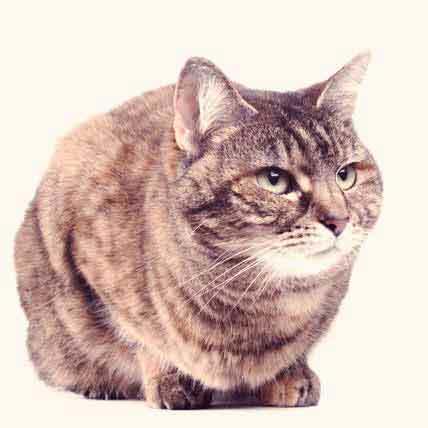 Obesity can have a host of negative consequences for your cat. 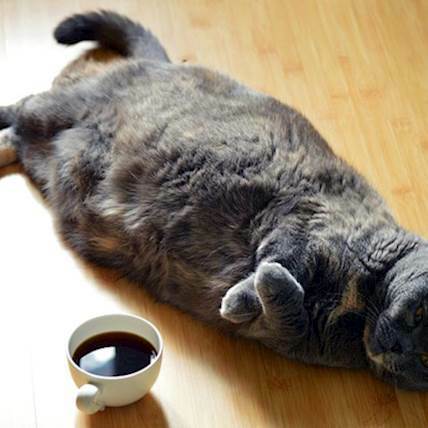 Help you cat to regain their ideal weight with these tips. 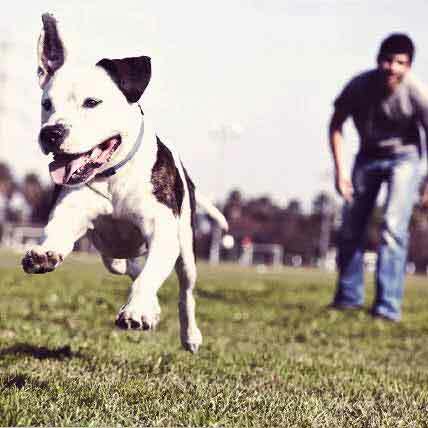 Early detection of heartworms can protect your dog from serious illness or worse. 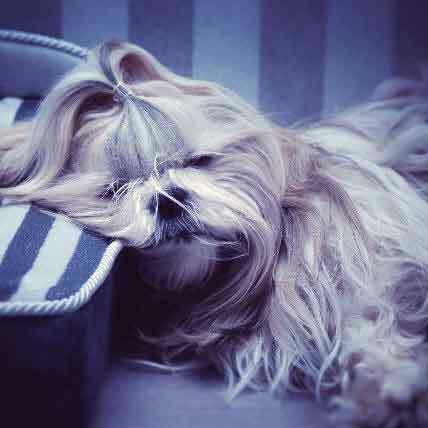 Read about heartworms in dogs and how to combat them at PetCareRx. 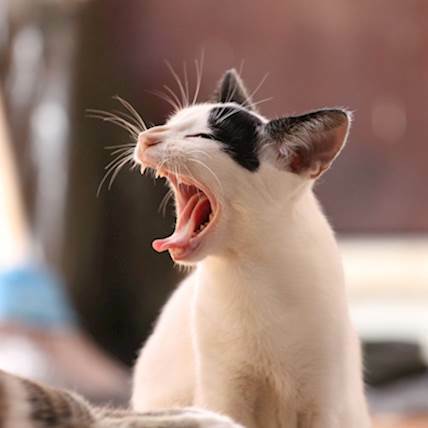 Common symptoms that often occur in cats suffering from a food allergy and ways to weed out which ingredient is the culprit. 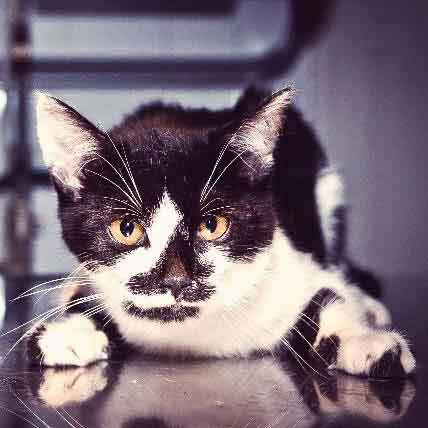 Does your cat have a food allergy? If you noticed these symptoms then it might be a good idea to look to diet as the first culprit.